Passionate about food? So are we since 1979. 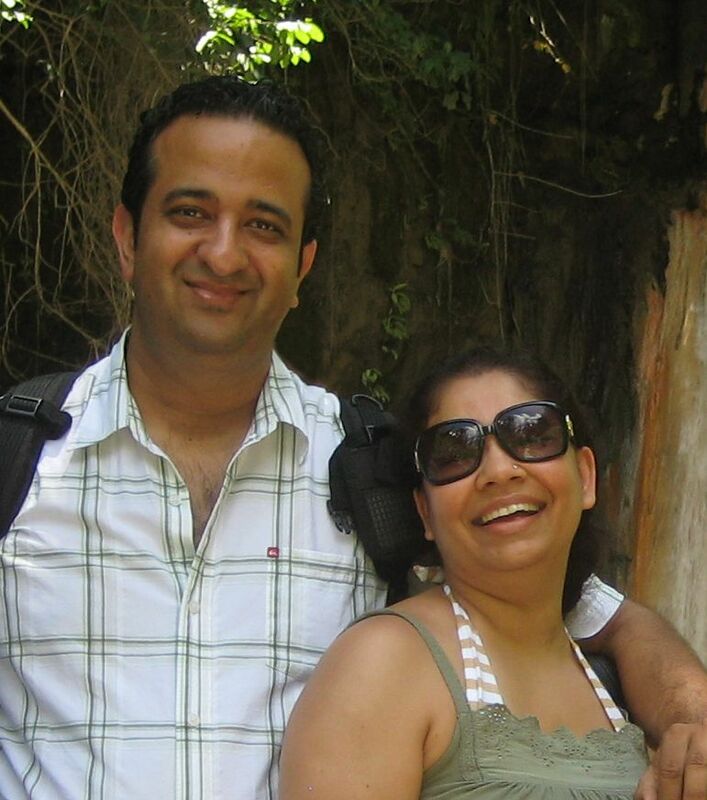 My name is Suneel Chander & the pretty lady in the picture is my wife Anupama (we call her "Anu" for short). 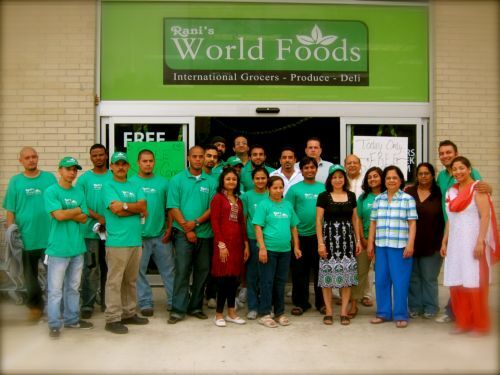 We are the founders of Rani's World Foods, an international grocery store with three locations (Houston, TX, Diamond Bar, CA & Las Vegas, NV). We both love food. We love food from all corners of the world, specializing in South Asian. put all of our passion and experience of going to one of our two stores, into an online utopia of specialty foods. Easiest-to-use & most fun way to buy our products online. Did I say products? yes over 10,000 of them. Making rani's the only one of its kind in cyber space. Real Store, Real Company, Real People. We believe that variety is the spice of life. We have a huge variety, and there are lots of spices, 100s of them. RanisWorldFoods.com like the retail stores is a real company, not an unknown web company operating out who knows where. You have the comfort of knowing our products are fresh, on our shelves and ready to ship withing 24hrs. We have a full support staff to answer your questions. our Live Chat is nearly always on. We look forward to serving you! Offical Advertisment for Rani's World Foods.